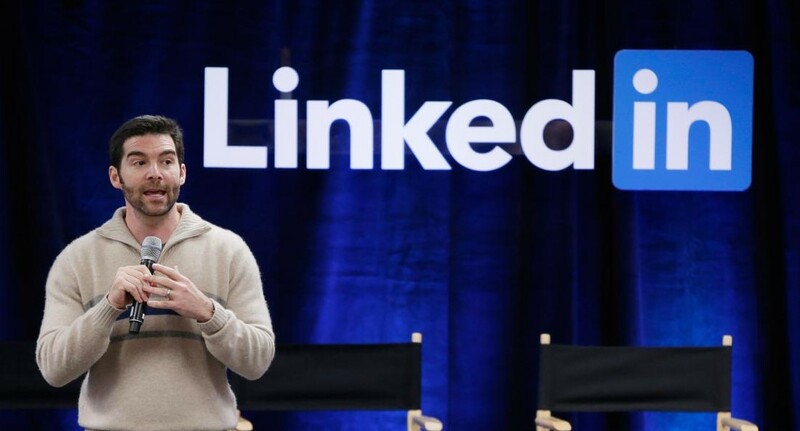 With LinkedIn’s stock price lower than management and employees would like, LinkedIn CEO, Jeff Weiner, is using his personal annual bonus to help boost employee morale. By giving them his annual $14 million stock bonus he hopes to show his staff that they are valued and that LinkedIn is a company who will help support them during hard times. So often employers forget that boosting employee moral and showing them that they are value is one of the best ways to increase productivity. Both Twitter CEO Jack Dorsey and Plum Creek Timber Co. CEO Rick Holley have given portions of their personal bonuses or money to help employees in the past. Though Weiner’s gift is an impressive gesture, he isn’t feeling the same financial pinch as other LinkedIn employees. Makes sense that he’s using the money he doesn’t personally need to help others… a goal we can al aspire to be able to do.